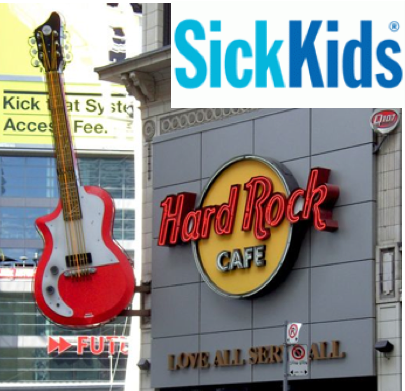 The Hard Rock Café Toronto was full of good vibes March 30th, as myself and a bunch of other great bands took to the stage to raise funds for Sick Kids Hospital Toronto. 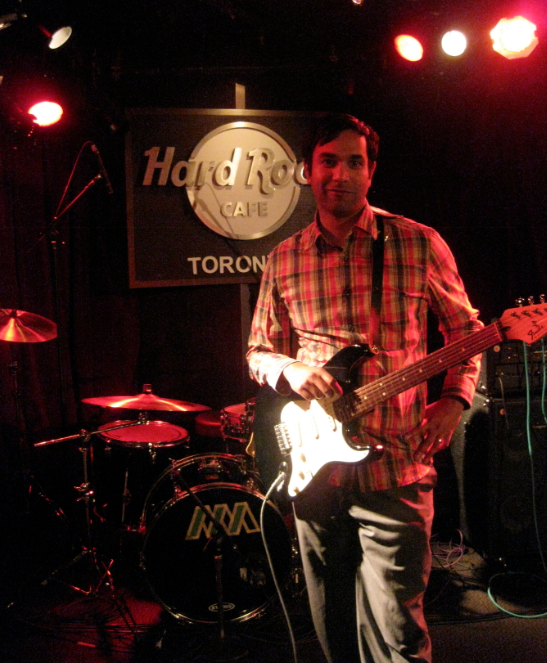 It was a great show, but oddly enough I was the only solo artist there (everyone else had a band). Didn’t really make a difference (Dylan and Springsteen did it) but I had to work 12.5% more, running around the stage to cover not having a band. The audience was great, and I debuted a new song called “Complaining” that night. Check it out in the music section. Also noticed they spelt my name wrong on the poster for the show (Brandon with an “a”), that’s okay, what’s in a name anyways?